First, we are locally, family-owned. 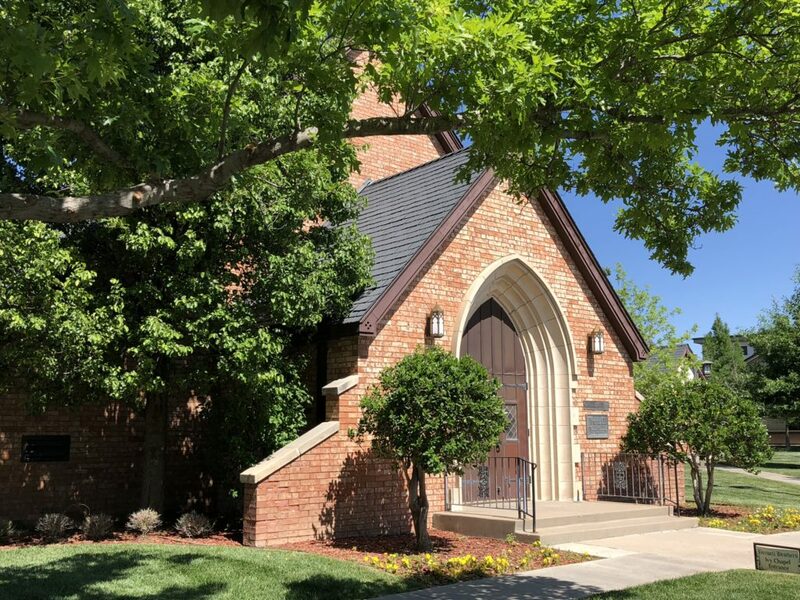 For 93 years our family has been committed to the Texas Panhandle and serving families when a death occurs, whether it is a blessing or a tragedy. Other funeral homes may carry the original owners name, but corporations have paid a great deal of money to purchase that name. Corporations operate with a different objective, the bottom line. At Boxwell Brothers, we have to be good business men and women, but our goal is helping people and whereas other funeral homes may have employees that want to help people, the New York Stock Exchange wants generous profit. They are driven by the dollar. Owners sold out for the dollar and companies make the consumers pay for the buy out. Boxwell Brothers is committed to staying independent and in turn we feel blessed for it. 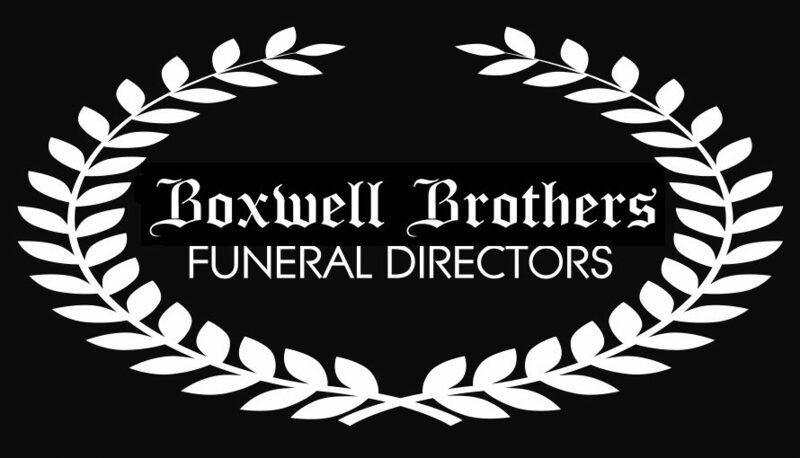 Boxwell Brothers strives to provide the finest service, the best staff and facilities, and be the most economical full-service funeral home in the Texas Panhandle. We ask everyone to compare general price lists, facilities and available staff. 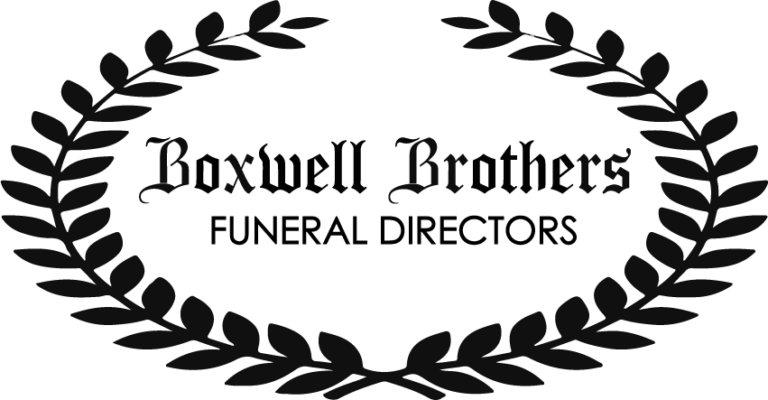 When you call Boxwell Brothers, your family will meet a member of the Boxwell family. We promise to do our best to help your family during this time that can be difficult. 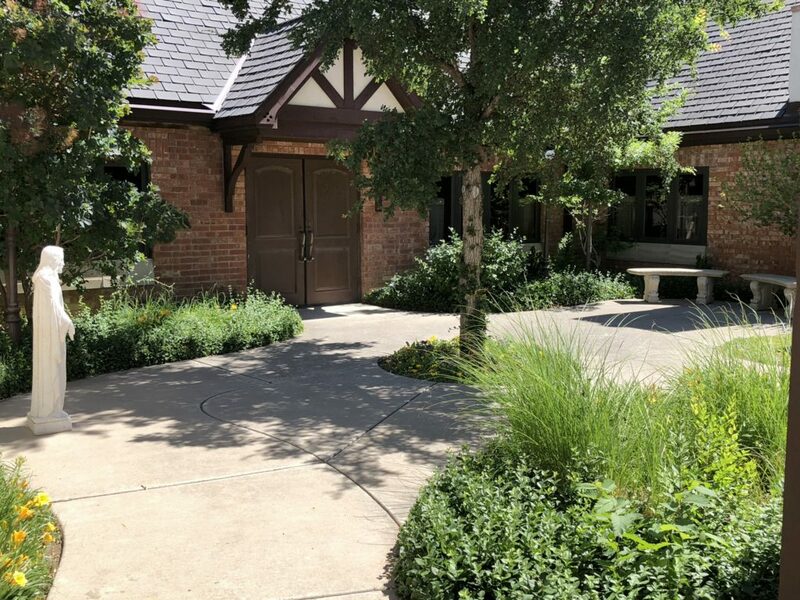 In Pre-Arranging, we are different in that we are one of a handful of funeral homes that do not sell the paperwork to an out of town company. All of your money is held in trust which has much more stringent laws and is overseen by the Texas Department of Banking vs. other funeral homes insurance-based plans. Each year, we undergo a three-day audit and as much as that is a difficult process, it is in the best interest of the people we serve. Our entire mindset is that if families call us, we want to be the best and in being the best, we have to offer the best, at the best economics in the city, in the state and in the nation. We aim to be the best that we can be to the people who entrust us with their family. She is someone’s mom, daughter, sister, grandmother. He is someone’s dad, son, brother, grandfather. Treat the family like you would want to be treated. People are subjected to difficult times, they aren’t thinking straight all the time, bare with their weakness and show them strength. Care for them, help them, offer them the best in all we have at the most reasonable price for the services we can offer. We pass a legacy of service from one generation to the next. We are committed to instilling the values of commitment, perseverance, loyalty and faith to our coming generations. Our children appreciate the town that they have been raised in and the purpose of serving and helping others.